Smallwood Renovations replacement siding products are able to transform your home’s exterior from drab, decaying or drafty into the neighborhood dazzler at a price point that won’t break your budget. 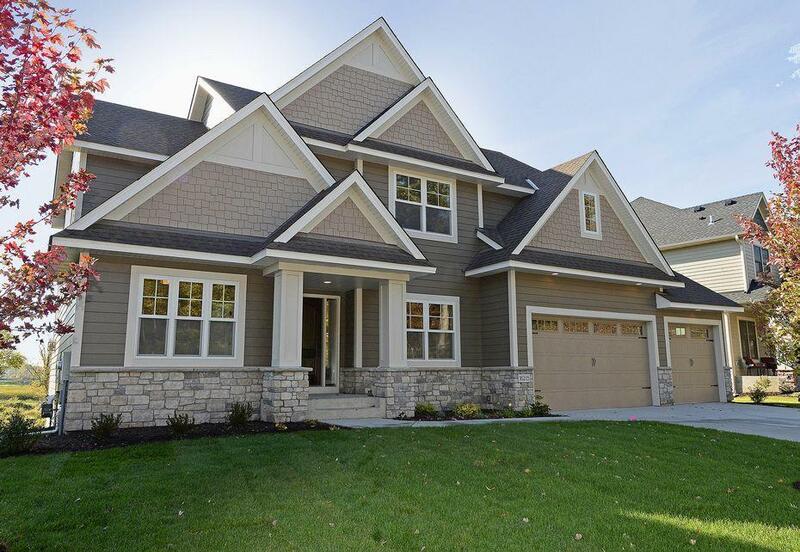 Whether you’re looking for eye-catching vinyl siding that mimics the natural look of wood planks or James Hardie fiber cement siding that delivers superior durability and environmentally friendly beauty, you’ll find it in our vast inventory. 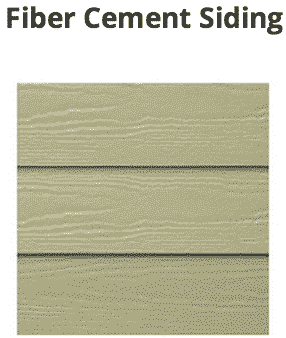 Our energy efficient vinyl and fiber cement replacement siding products provide remarkable insulation from the outside world, muffling sound and preventing heat from entering or escaping your home. When you replace your siding, you’ll see a significant drop in your heating and cooling costs. 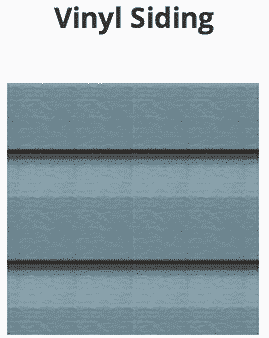 Our siding is designed to withstand very strong wind gusts, from 150 miles per hour to upwards of 200 miles per hour. No matter what it’s like outside, your replacement siding will remain firmly in place, protecting you from the fiercest weather. Adding new siding to your home is an investment that pays off. Not only does new siding brighten your exterior and preserve its architectural integrity, it increases the value of your home by improving its efficiency, strength and aesthetic beauty. Start the journey to a new exterior by scheduling an in-home consultation with us. An in-home consultation allows us to gain a deeper understanding of your goals and challenges while developing a custom solution to meet your needs. And, it introduces you to our team so you can decide if we’re a good fit. With our large inventory of replacement siding, we can help you achieve your vision while staying on budget. Our relationship with local and national lenders allows us to offer different financing options to cover the cost of your investment.